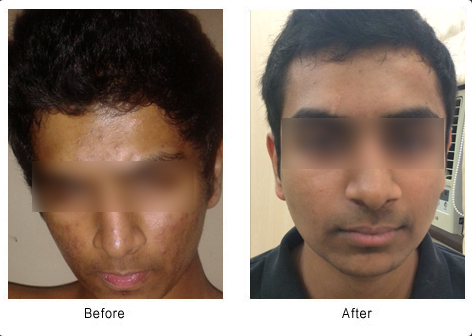 A special care treatment to normalize oily, impure and acne prone skin. The products used during this treatment are designed to regulate the sebum production and provide an anti-bacterial effect to ease inflammation. The end result is a matte and clarified skin tone. 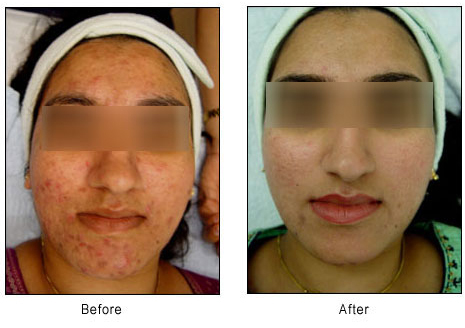 This treatment cleanses, exfoliates and rejuvenates the skin, reducing the appearance of acne and acne marks. A combination of suction exfoliation, gel and mask/light therapy provide you an overall clearer and fresher look. 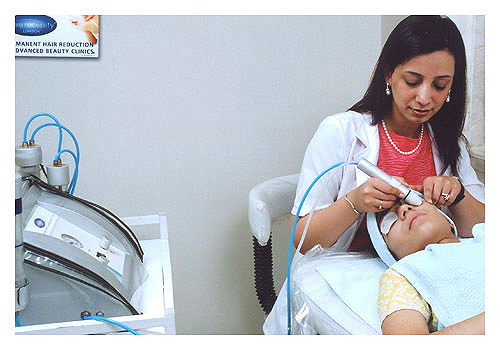 A special treatment involving the use of microneedles for those with superficial, moderate or deep scars. The end result is even skin texture due to collagen stimulation.